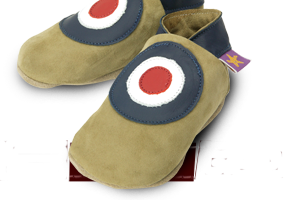 Ciao Moccasin Navy, Soft leather baby shoes, indian moccasain style with fringe in navy suede. Ciao Brown, Soft leather baby shoes, ciao, indian moccasain style with fringe in brown suede. Ciao Grey Suede, Soft leather baby shoes, ciao, indian moccasain style with fringe in grey suede. Ciao Pink Suede, Soft leather baby shoes, ciao, indian moccasain style with fringe in pink suede.